Dr. Boatright earned his medical degree from the Medical College of Georgia in Augusta, Georgia. He completed fellowship training in Oncology in 1989 and Hematology in 1990 at the University of Southern California in Los Angeles. 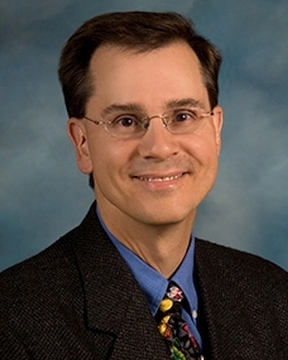 He is board certified in Internal Medicine, Medical Oncology and Hematology. ... Read More Dr. Boatright has special interest in general medical oncology. In his free time, Dr. Boatright enjoys playing tennis and spending time with his wife, Barbara, and two children, Sam and Adam.